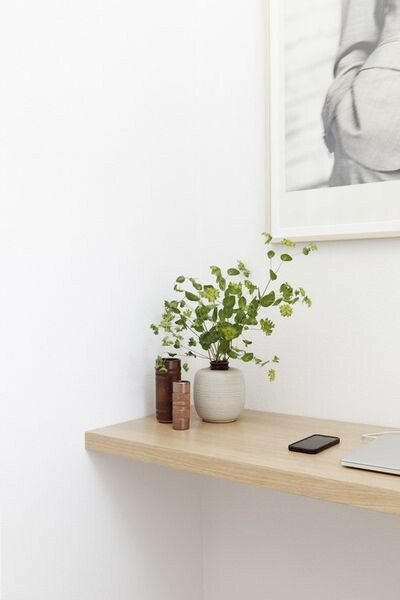 Lately I have been obsessing over small office interior design ideas like hiding an office in a closet space or creating a nook in a wide hallway design or simply having a small office design in the guest bedroom. 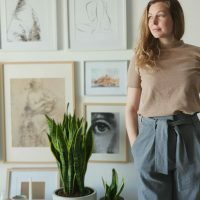 This new inspiration probably comes from the idea that one day I might have to give up my office and therefor I am already looking ahead for inspiration for how to best utilize a small office design. Also a blog posts from Italianbark and MyParadissi inspired me to put together a curated post of some of my favorite small office designs. 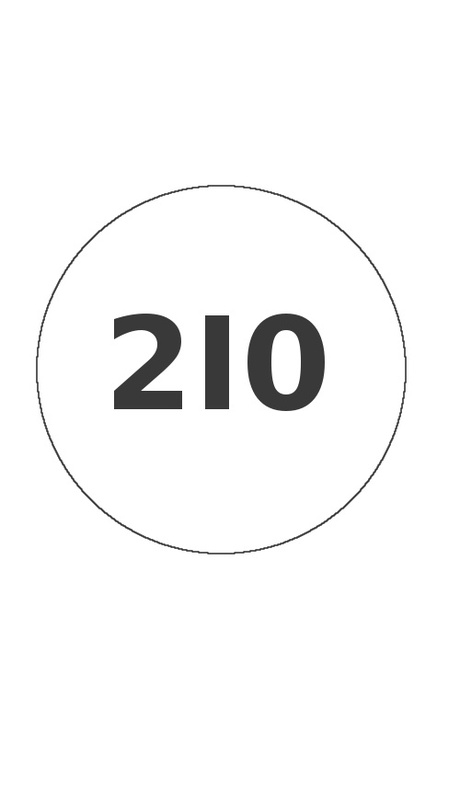 Back on track with today’s topic on 10 small office interior design ideas, there are so many creative interior design ideas out there to get inspired by. I am seriously amazed at people’s creativity. 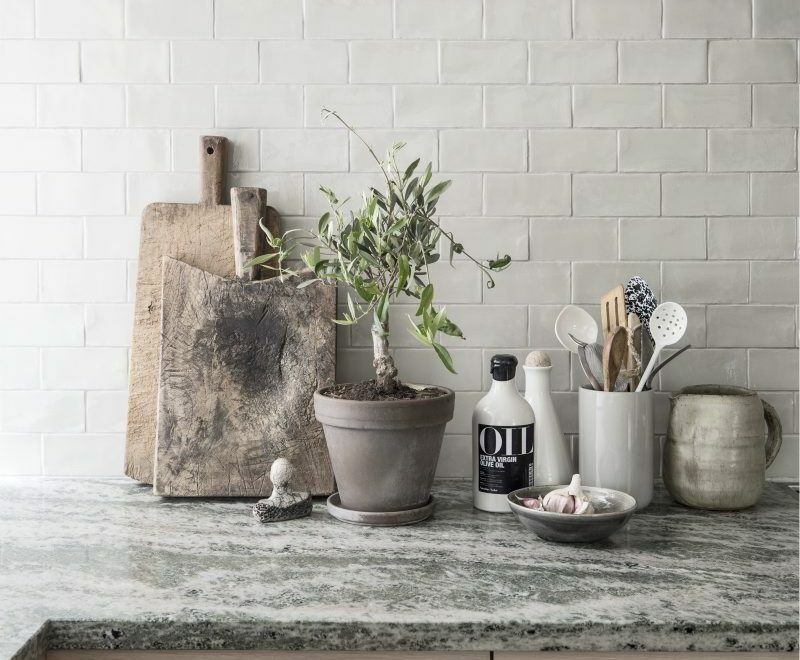 Living in a small space is charming and can if planned out properly still work so you still have your dedicated work place – the images below are proof of some creative designers and bloggers showing us just this. 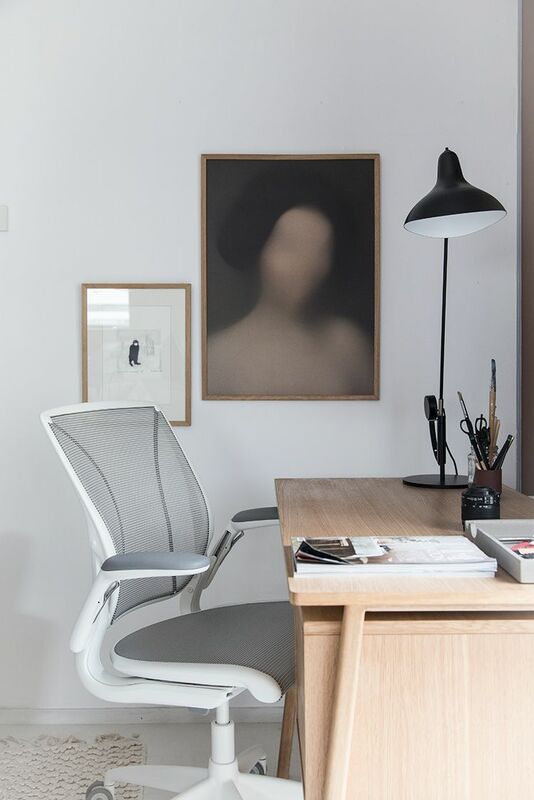 Whether you are planning to do some late night work from home, or write (or start your design blog) or maybe just doing some random online browsing – a small office interior design could be just what you need. It might be exactly what I need especially if I will start using more of the co-working spaces out there, like the Toffee Factory. 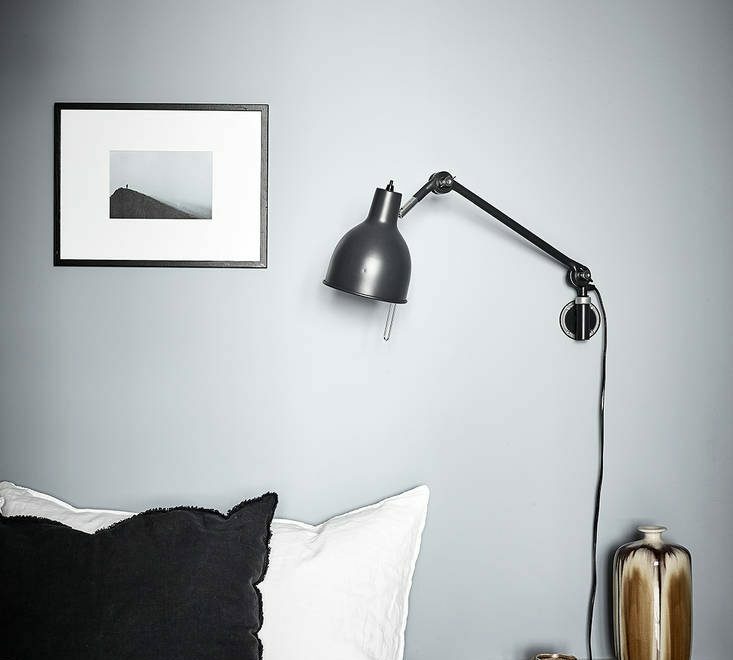 Combining a guest room with an office is a good way to save space. I like how the book case is built in and acts like the backdrop of the desk. 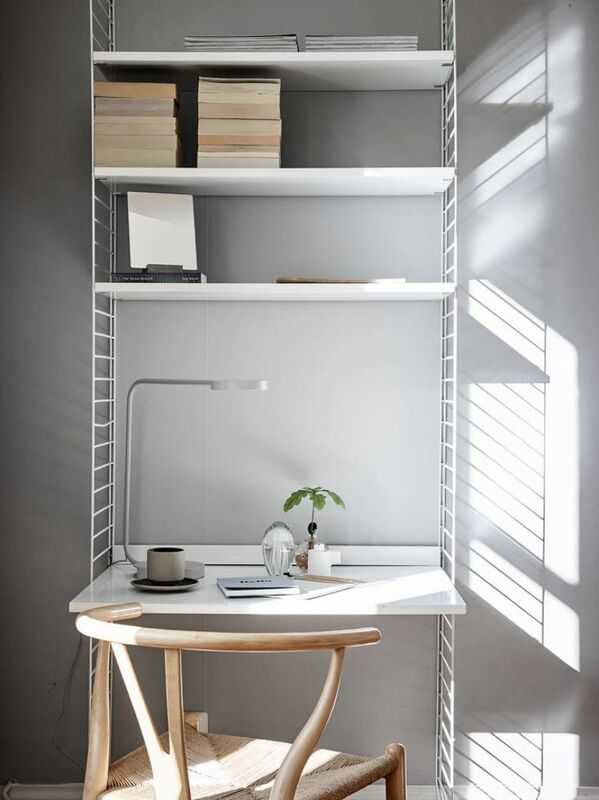 The built in shelving units takes off the focus of the desk area and creates a very sophisticated minimalist feel. This desk area in the bedroom or guest bedroom gives me that grown-up hotel look feel. 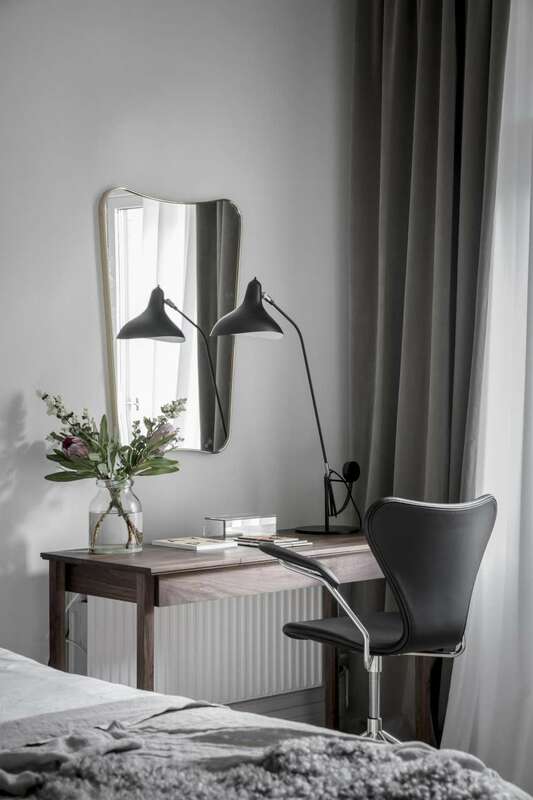 Adding elements like flowers, a mirror and a beautiful lamp gives the desk a soft feel and works good if the desk is used once in a while. 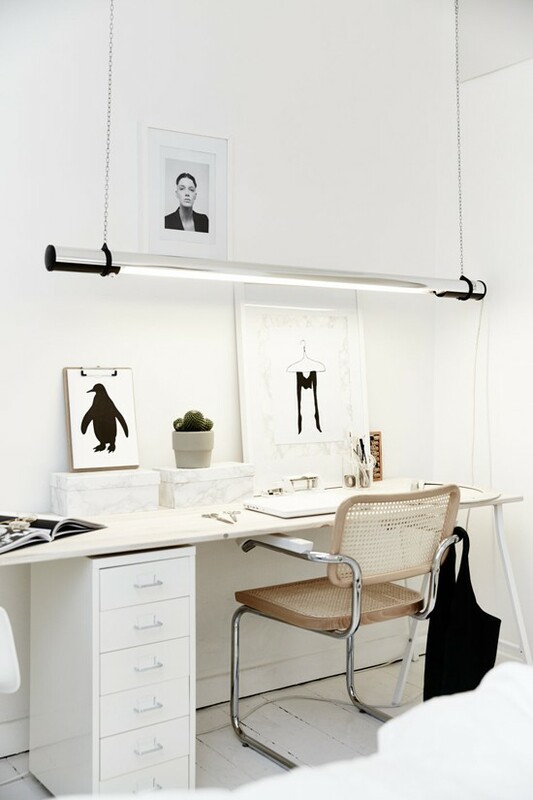 It also takes away from the “busy” look of a desk area and instead gives it a harmonious feel. 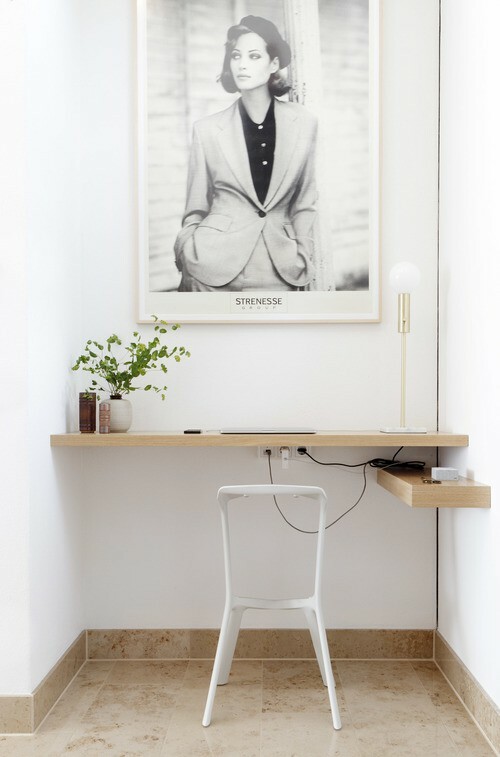 This small office idea is capturing the “imperfection makes perfect kind of look”. 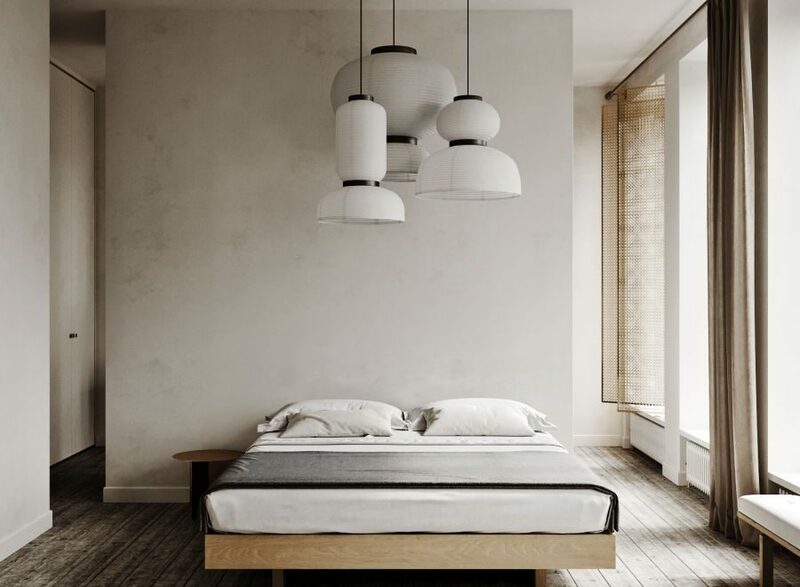 The minimalistic yet relaxed feel gives this space a creative feel. This idea I think works wonder in a small office that potentially is used as a guest bedroom as well. A desk that is small enough to hold the essentials and can work when you bring your laptop home for some weekend work. The sophisticated color palette combined with the use of rattan and art works gives me a sense of balance. 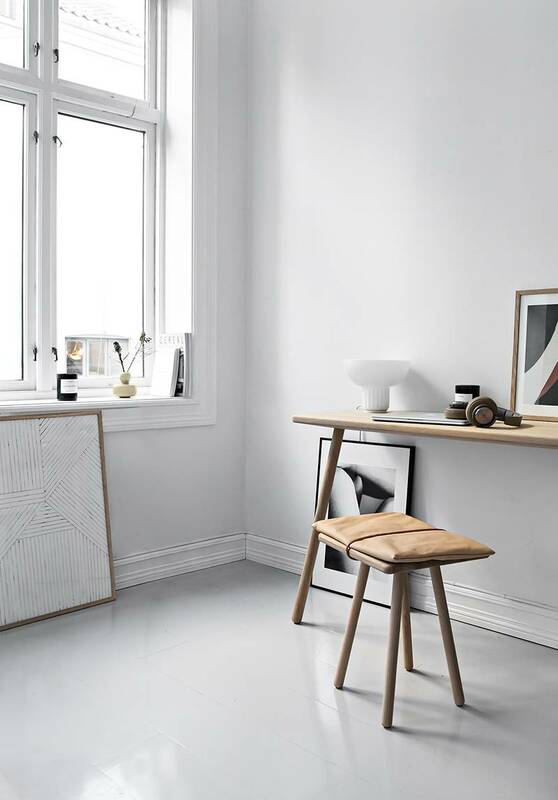 I could easily see this work in a guest bedroom where focus is on the bed area or even in the bedroom (even though I am not a big fan of a work area in the bedroom sometimes due to space it is needed and can still work out). 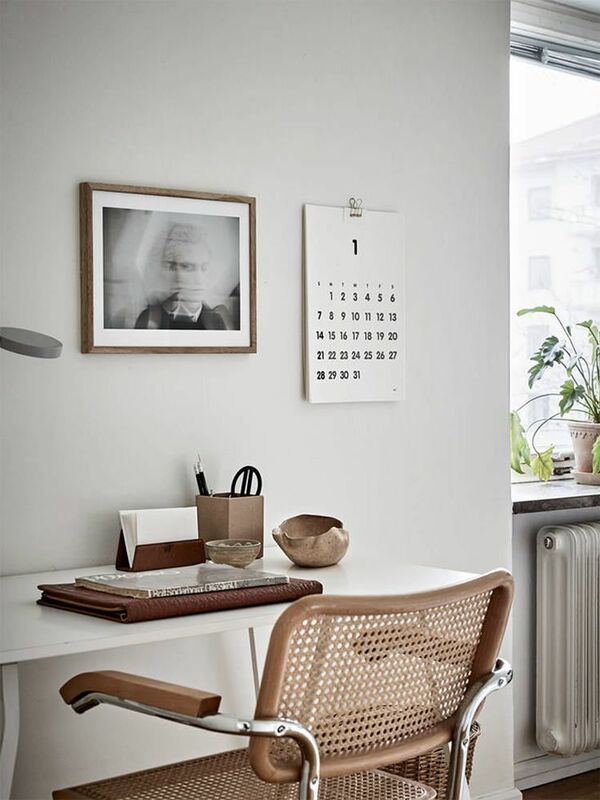 Combining functionality with an ergonomic chair together with sophisticated materials and textures…love it! Do You want to see more Creative Offices? 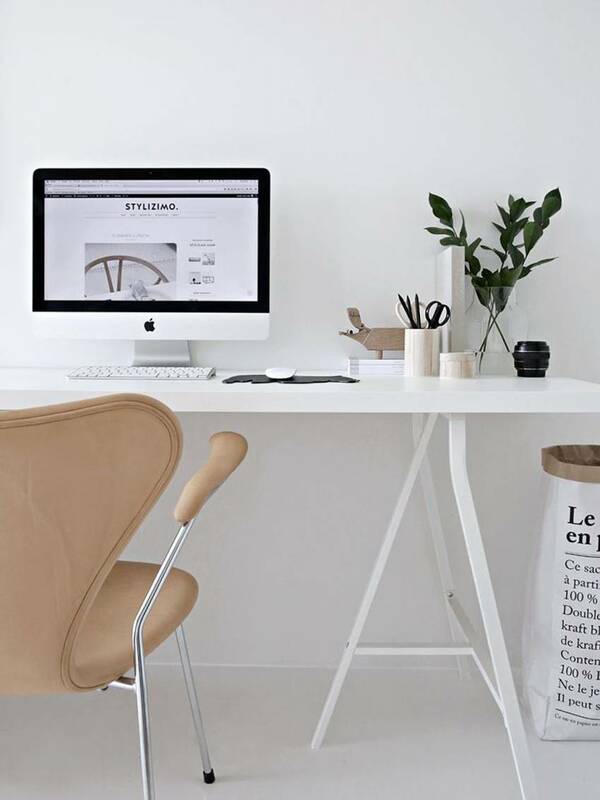 Have you found any home office ideas that have interior designs that inspire? I would love some ideas especially around squeezing some office nooks in closet areas or even designed well in a hallway nook. 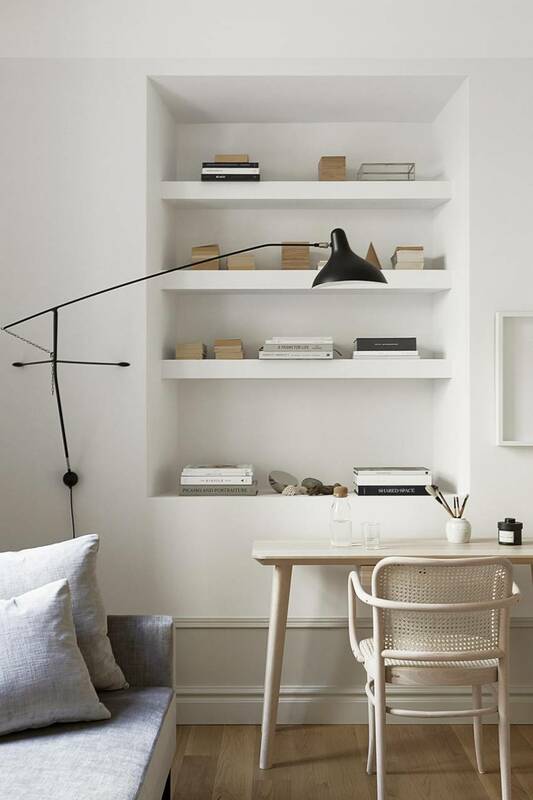 Also if you have some extra time and would like to find some more office inspiration make sure to check out all our lovely blog friends listed in our Scandi design blog post.